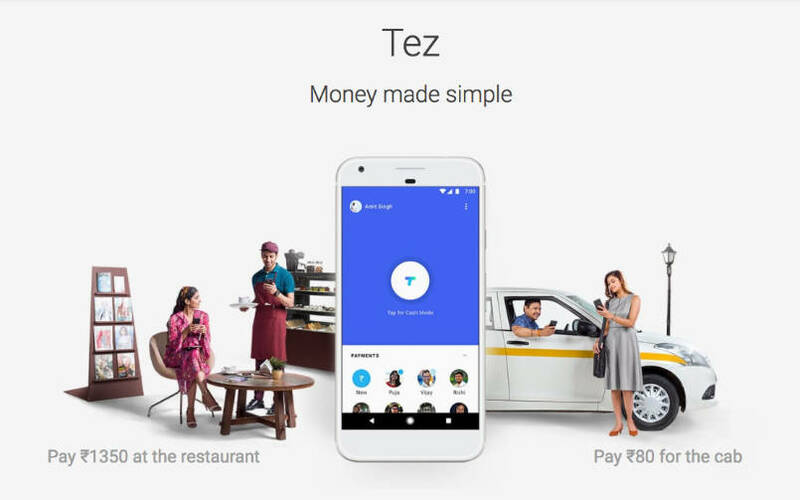 Tez is a new Google technology roll out in India Sound to transfer and make Payments quite similar to the TAP Wireless Keyboard. Meet Tez - Google new technology rollout in India that uses Sound to transfer and make Payments. Quite similar to the TAP wireless keyboard but performs an entirely different function. 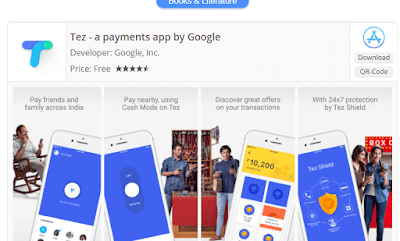 What is the Tez app all about? Just another new roll over in Google's quest to conquer the technology market? Recently, many were left astonished by the integration of the Finger Vein Verification System mostly which allows transactions to be carried out with just a thumbprint. We might yet be in for more inventions as Google has taken online transactions to a whole new level - especially in India. 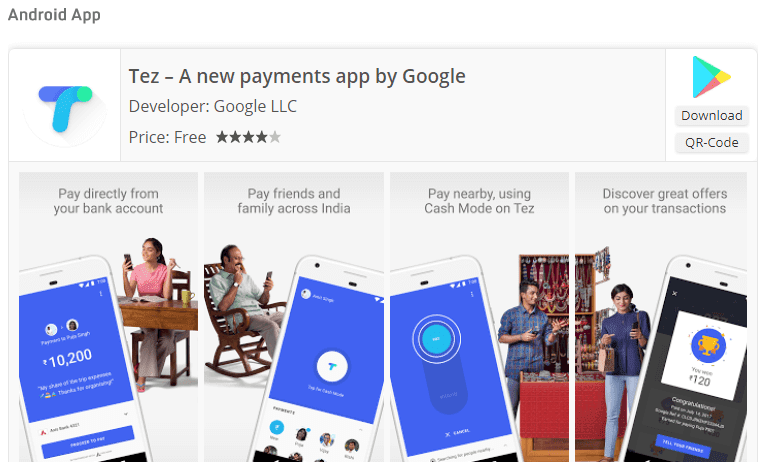 Google with yet another release of a new payment app in India called Tez (Hindi word for “fast”). Tez features a technology called audio QR that allows users to transfer and make monetary transactions using sounds to pair two devices. The feature is therefore similar to cash transactions which don’t require the exchange of personal details like bank accounts and phone numbers. Cash Mode works arguably with any phone with a mic and speaker and Tez app installed and doesn’t require an NFC chip (which sends data encoded in ultrasonic audio). Easily perform Transfer actions directly to your bank account by linking your account to Tez over UPI and instantly transfer money from bank to bank. Instantly send or receive payments to anyone nearby without sharing personal details like your phone number or bank account with Tez’s Cash Mode. NB: Small businesses can also use the app to accept payments into their bank accounts, and it also accepts payments from mobile sites with “just a few taps.” Tez is available for both Android and iOS, with Google planning to release the app in subsequent countries including Vietnam, Indonesia, and Thailand. No doubt Google decided to try the App first in India. With up to 300 million smartphone users in India, and phones with NFC still relatively rare and expensive, with many users instead favouring entry-level and mid-tier devices. 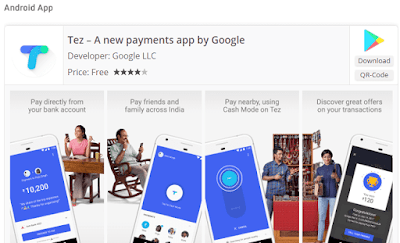 Tez is a step beyond Android Pay because it allows users to link payment apps from Indian banks — supporting over 55 banks on India’s Unified Payments Interface (UPI). UPI is a system that allows numerous bank accounts to be linked into one mobile app and enables secure peer-to-peer payment.